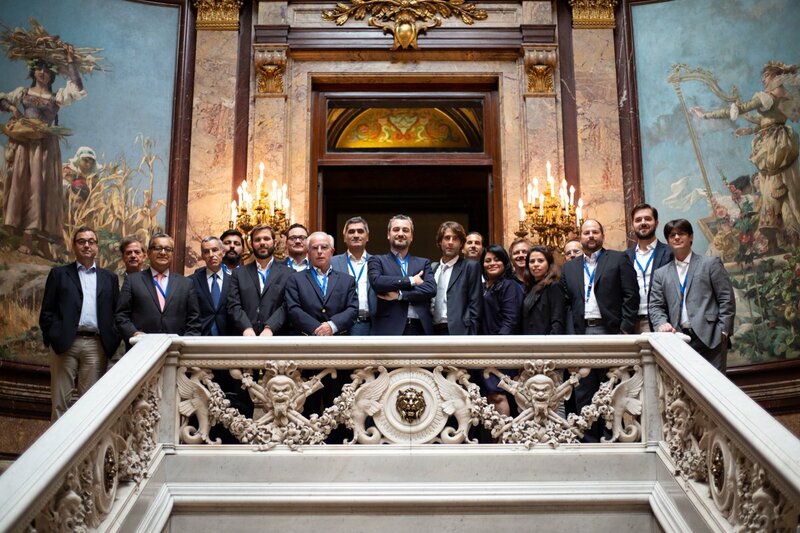 The Iberoamerican Fintech Alliance was created few days ago with the objective of tackling the challenges of regulation, talent, innovation and inclusion in the FinTech industry on both sides of the Ocean. LATAM is home to more than 1,500 Fintech operations, mainly working to promote financial inclusion with the so-called Neobanks, Microcredit insitutions or Payment solutions among others. The Iberoamerican Fintech Alliance is an initiative that was first brought by the Spanish Association of FinTech and InsurTech (AEFI), and is the largest FinTech initiative made on a global scale with 20 countries involved. 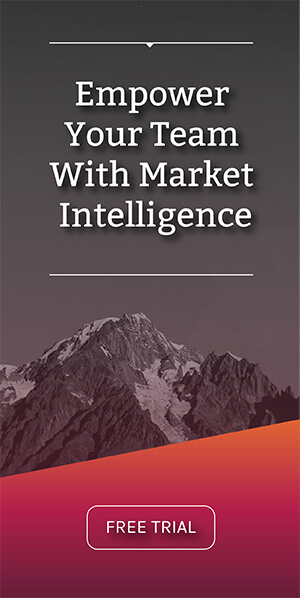 “AEFI has always considered that part of the DNA of FinTech is to see beyond the frontiers. Spain has demonstrated strong support, always driving the financial sector to build bridges between Latin America and Europe”. The Iberoamerican Fintech Alliance was established on two pillars: knowledge and collaboration. This to promote entrepreneurship, competitiveness and financial inclusion through ever changing regulation. Some of the best achievements made by the Alliance since its launch in 2017 include: a FinTech International Regulation Committee, the release of two white FinTech regulation books, a Code of Good Governance and a Code of Ethics to promote good practices in the industry. In such environment, the city of Madrid has always shown a strong support to the AEFI, understanding that Spain can become a financial hub. Edwin Zácipa is managing partner at MiBank, a Fintech that develops Big Data and Artificial Intelligence solutions for consumers and financial entities. Edwin leads the executive direction of the Colombia Fintech Association. 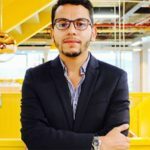 He has been awarded among the most influential young man in the Fintech ecosystem in Latin America.